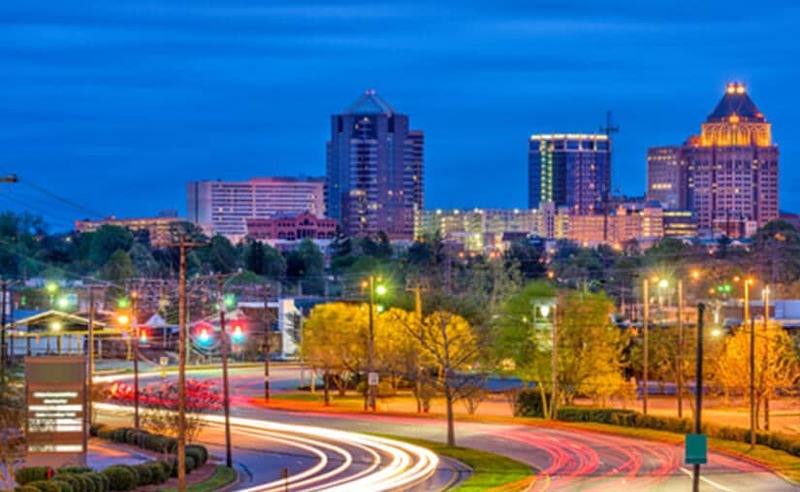 To meet the needs of the growing region, we are proud to serve the Triad, northwest North Carolina and southern Virginia. Our talented team members provide geotechnical and environmental services, along with construction materials engineering and testing. Dam engineering and design services are also provided from the Greensboro office. Our employee-owners are focused on delivering diverse projects capabilities, ranging from multi-family, commercial retail, medical offices, hospitals to Brownfields, K-12 schools to higher education institutions, as well as, manufacturing and industrial facilities.